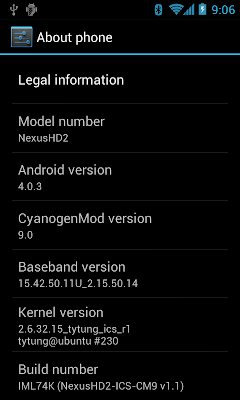 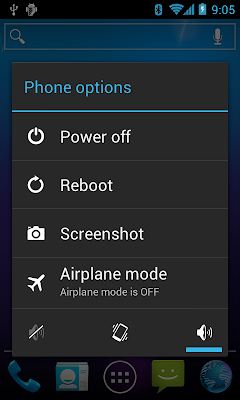 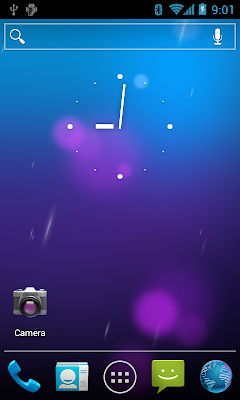 NexusHD2-ICS-CM9 V1.4 is a CM9 Remix ROM based on samuaz's MeDroidMOD Remix version. 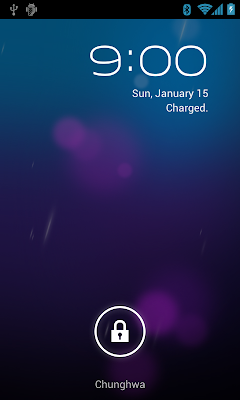 MAGLDR: Flash NexusHD2-ICS-CM9_V1.4.zip, then reboot. 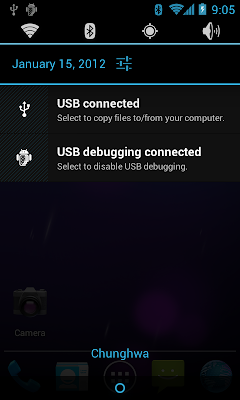 cLK　: Flash NexusHD2-ICS-CM9_V1.4.zip and the cLK kernel, then reboot.